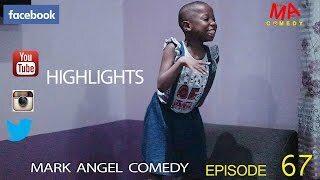 We recently stumbled upon this Funny Akpos Nigerian Comedy Movie on YouTube - starring Dauda, Chiwetalu Agu, Christy Okonkwo, Lilian Chiwuba, Loveth Ivie, among others. Watch and laugh; comment and share with friends on social network! STORYLINE: Two friends who are so determined to become successful will do anything to achieve this, how far can they go in life? Chiwetalu Agu, Dauda, Christy Okonkwo, Lilian Chiwuba, Loveth Ivie.